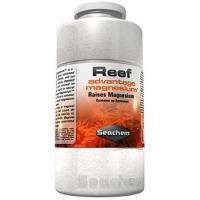 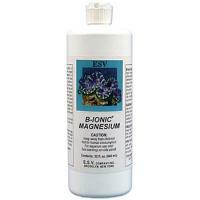 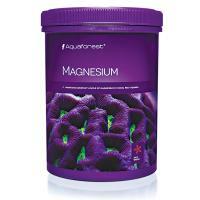 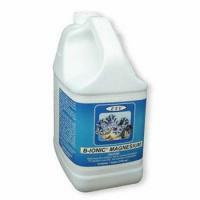 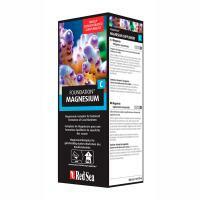 Magnesium – an agent to maintain constant levels of magnesium in coral reef aquaria. 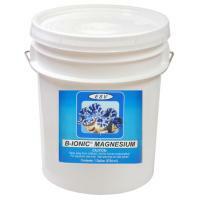 A magnesium complex for balanced formation of coral skeletons. 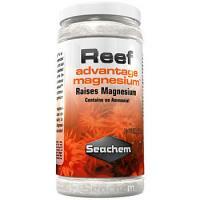 Red Sea’s Reef Foundation C contains blended salts of magnesium and is part of Red Sea’s complete Reef Care Program.